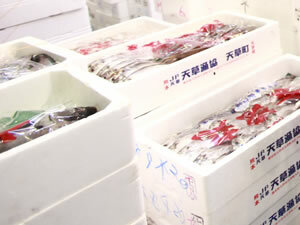 Fresh, frozen, and dried salted fish, tuna, freshwater fish, we have it all! We can provide fish and marine products of all types, sizes, and price points to meet your business’ specific needs. We can also get rare, in season fish, just ask! From family cooking classes, to experiencing market auctions, to seafood barbeques! At Risyu, we love fish and we want to share that with you! 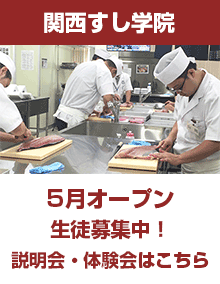 Every year we have a number of events inside and outside our store for you and your family to enjoy fish.